Meet Blackbud. They are a 3 piece band from Wiltshire, England. I just listened to their new single, “You can run” from their eponymous album and thought may be they are a one-song-wonder-band and then I listened to couple of songs from their first album. They are good, no doubt. Well written songs and quite refreshing stuff. They are already being compared to Led Zep and Radiohead. 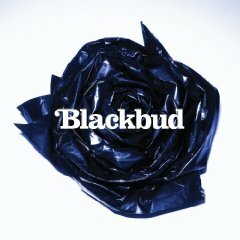 Here is a video of their latest single from Blackbud. This one is very Radioheaded. “Forever” and “Heartbeat” is also recommended. « Gangubai has passed away..